I love the idea. But my answer is: no, I don’t really have a recommendation for a specific perfume for your partner simply because I have no idea how your man’s/woman’s/wife’s/husband’s/someone’s skin smells like, feels like, what temperature it is, if they sweat salty or sweet, where they put on perfume, when… what makes them laugh or blush or swear… and several other things about who they are. And my general perspective on fragrance is that it is an intimate and personal choice and should be just that. There are however 5 good ways around the dilemma. Because, yes, I agree, something scented is a beautiful gift. So if you really want to give one bottle of a perfume here are some examples when it’s a perfect gift. 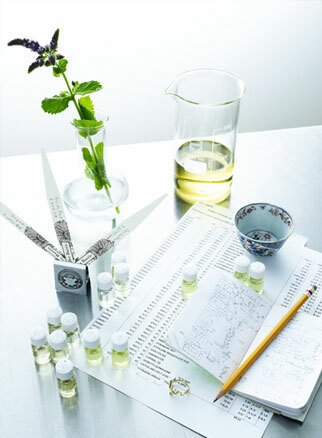 1) You are a perfumer and have created the perfume yourself. 2) You are not a perfumer but have created the perfume yourself. 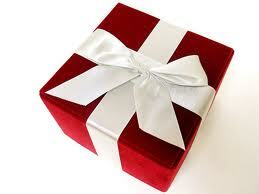 3) The gift is a bespoke perfume. 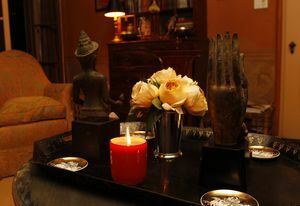 You give the chosen beloved person a session with a perfumer who will create a bespoke fragrance with them for them. 4) The person who the perfume is intended for has already tried fragrance x and wants it/has had fragrance x before and misses it or for some other reason really wants fragrance x. 5) The fragrance your buying is an icon or comes with a story that makes it an evidently interesting part of a perfume collection and a reflection of some special part of your relationship. But generally, apart from in situations like the ones mentioned above, I do not really believe in giving perfume as a gift when the giver makes the selection. The reason, like I mentioned in the beginning, is that wearing and selecting the ingredients that blend with your skin and your soul – is a precious and intimate thing. Perfumes, like personalities, are not random, not generic and they are not about what is new or trendy or popular. If you think it is, that’s not very strange as this in fact is how the media often talks about perfume. There are top ten lists, there are what’s new lists, there are perfume bottles that match the latest bag or shoes. But perfume is not just something you put on yourself the way a garment is. A garment comes in a ready size that fits your body and the material is the same regardless who wears it. It wrinkles on you, it wrinkles on her. Perfume is different – not just seems different. It exists with you, blends with your temperature, skin, personality. And not all perfumes are nice to smell to anyone, we can be sensitive to some ingredients and this is hard to predict. To discover your fragrance and your body’s own scents is sublime. Therefore if you want to give someone the fragrance that matches their skin as well as their soul you need to know that person extremely well. Who they are, who they want to be. When you choose a perfume for someone you consciously or subconsciously define this person. This is something that should be done with great care and tenderness. Is it possible? Yes, I believe that one person can discover another so attentively and humbly and curiously that you can sense how that person’s soul would smell like if it was tangible. But it is not very common. There are fun ways to give someone fragrance. 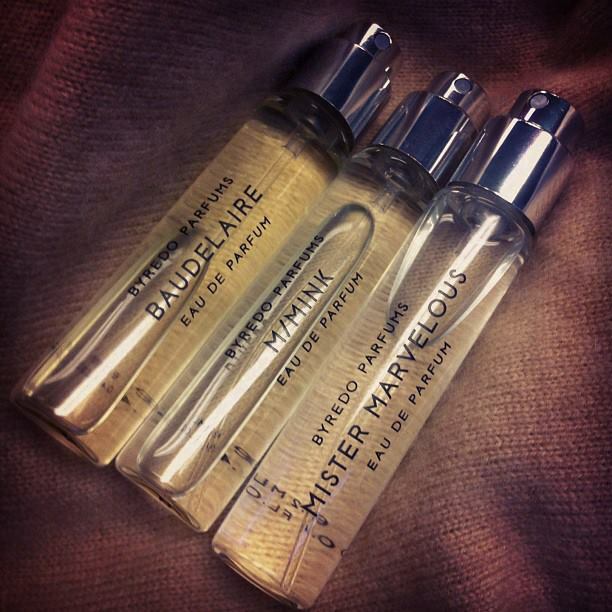 For example, if you know that your favorite person has a favorite perfume house but has not found a favorite fragrance – make a gift out of samples or a discovery kit (if anyone out there is planning a Christmas perfume gift for me… a discovery set from Arquiste is pretty high on my list 😉 ). 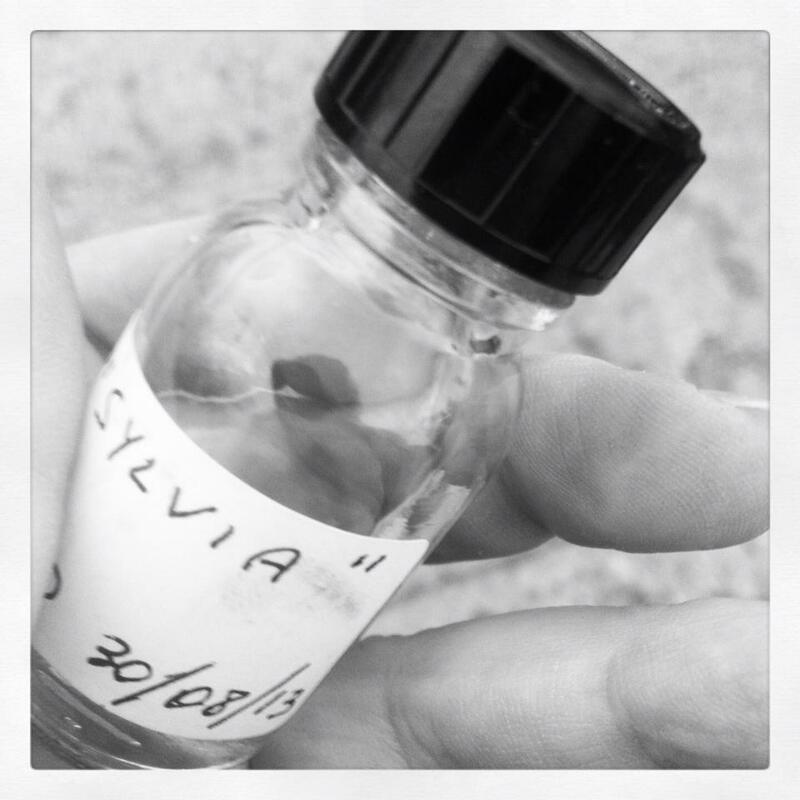 Many perfume houses have a special discovery set of samples (though it might not be for sale in stores – ask them!). This is a thoughtful effort with a personal touch that offers a beautiful adventure. For US readers I know you can find a similar idea in the form of subscription services. 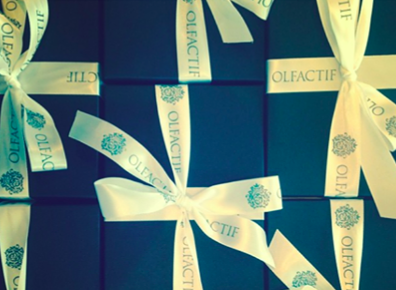 The natural choice here, if you ask me, is Olfactif that provides you with a monthly curated trio of niche perfumes. And, fragranced candles are actually a very nice option. You can find many options of really nice quality in stores. My favorites come from Editions de Parfums and Byredo. 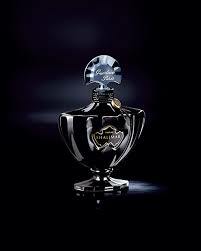 And of course Merida from Arquiste, the scent of Empress Carlota in love.